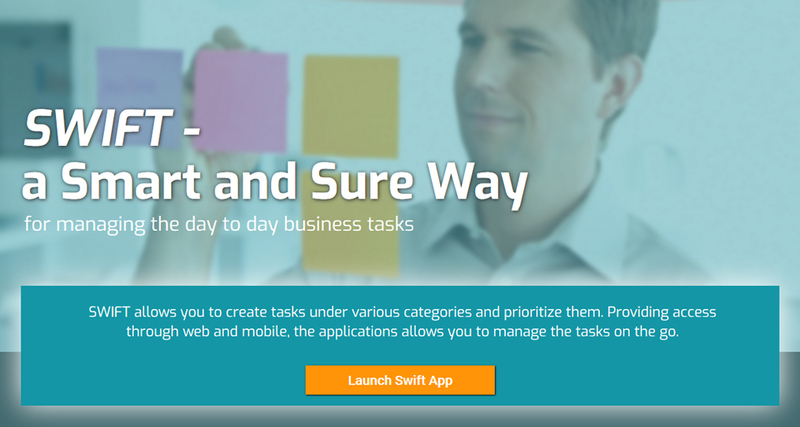 SWIFT is a productivity application offered by Silver Cloud for managing the day to day business tasks. It aids you to assign, monitor and finish your team tasks. 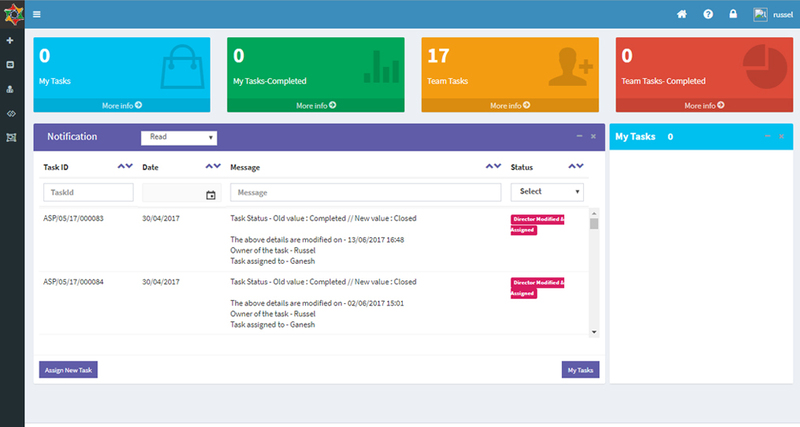 Allows you to create tasks under various categories and prioritize them. Providing access through Web and mobile, the applications allows you to manage the tasks on the go. Navigate easily through list, form and group views.